The stability of a writer depends on how well he or she deals with a failure within his heart and head while he or she waits for acceptance. 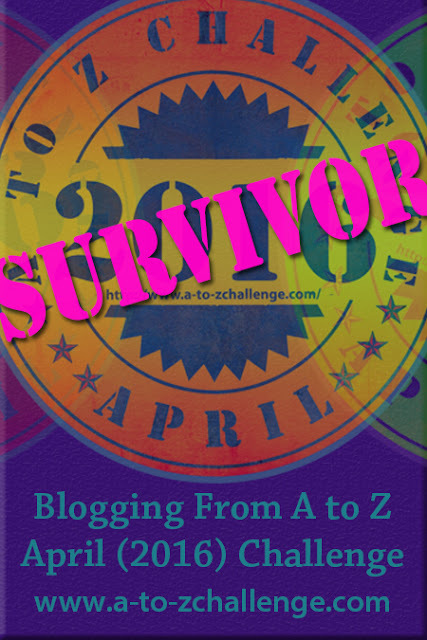 To be honest, I am still recovering from the A to Z Blog Challenge. I am reading a lot. Reading relieves my tension as one rejection after another comes. The question that nags me is how long before I get my first acceptance? 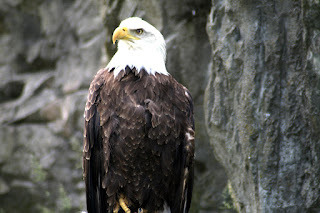 Patience dwindles, and I know I have to get a grip on my mind before I fall into the hole of despair. Baudjuin said, "No matter how hard you work for success, if your thought is saturated with the fear of failure, it will kill your efforts, neutralize your endeavors and make success impossible." I truly believe this; so I am always renewing my mind with encouraging quotations and Bible verses. “The fastest way to succeed is to double your failure rate.” Thomas Watson Sr. Therefore, I am doubling my failure rate by raising my submission quota as I keep failing toward success. Jack London received 600 rejections slips before selling his first story. Gertrude Stein submitted over twenty years before her first poem was accepted. John Creasey got 753 rejections before he published 564 books. Submissions: None. Five SS in the revision process. 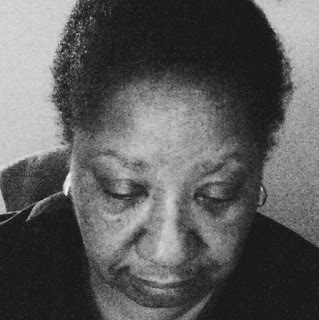 Short Stories to Wigleaf and to the Diverse Voices Quarterly. I am catching up. The flood in my office prevented me from being able to respond back immediately in June. Thank you for your encouragement and for dropping by. Hi, Pat: So it's not just me. Recovery is slow, and adding to the angst in the search for success. You've hit the nail on the head, keep on keeping on because failure is not an option. Besides moving forward is always more adventurous than sitting still, you just never know what's beyond that next curve! No, it is not just you. Recovery from the A to Z took much longer this time because I got so involved and flew very high. If it helps any, it took me twenty years and a lot of hating my writing, giving it up, and going back to it before I got my books published. You're doing the right thing, keeping at it and sending stuff out. As the saying goes "you miss 100% of the shots you don't take." Thank you so much for your response. Yes, it does help. Twenty years! That is encouraging. No, the way you should see it is that you are doubling your chances of making it. And if you weren't sending out any submission, your chance of failure would be 0 but that would also be your chance of making it. So you are doing the right ghing. :-) Good luck !!!! I love the way you see this. I am doubling my chances of making it. You are not alone, Pat. Thank you for sharing your techniques of coping. Keep writing, reading and being kind to yourself. Wish you a lovely week. Thank you so much for coming by, Nicola. Hey, at least you have the book out there. That's way better than I'm doing. Just keep writing and it will come. Thank you for coming by. I'll definitely keep on writing. Rejection is part of a writers life, unfortunately. But please, don't give up trying. It is hard and it does hurt, I won't lie about that. Perseverance is the key. That's probably why most of us think we're masochists. We get hurt, yet we keep going back for more, because we refuse to give up on our dreams. Do not give up on yours. Keep on writing. It only takes one "Yes" to change it all. Thank you and no I won't give up. I know one day it will happen; I just don't know when. I LOVE your wise words. Thanks! I need to get busy and post my note. Today is John's 71st birthday and yesterday we spent from 10:30 in the morning to 3:30 in the afternoon at the doctor's office trying to figure out what is wrong with John. I've been side-tracked. Thanks for being YOU and your support! Thank you so much my friend. You are a big encouragement to me also. Such a beautiful message you've given us, Pat. I wish I had half the courage you have to submit my work. I just keep on writing and posting my work on my blog instead. Here's hoping that the acceptance comes soon! Thank you so much, Lori. You do have the courage. It is inside of you. So take one step at a time and start submitting small pieces. Even if it is one piece a week or one piece a month, just begin. You can do it. This is a perfect post for where I am mentally right now, Pat. 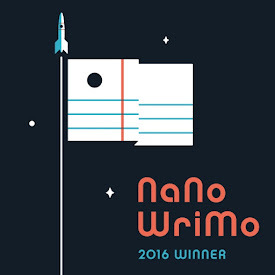 I got my first acceptance on my third book--which ultimately didn't work out. But, I hold that closely as a success. Thank you so much for sharing the quote from Edwin Louis Cole with me. I love it, and all the best for your third book. I had folders full of rejections before I received my first contract offer. And I'm still getting them today. The fight is never over. Thank you for sharing that. I am learning that rejections belong to life. Rejection is just terrible. But keep pushing and you'll eventually get some yesses. Thank you. Rejection is terrible but I am learning from them and that helps. I had such dismal experience with agents that I finally decided to go indie and I do not regret it. Thank you and I am happy you shared that being Self-Published is a beautiful experience. That's good to know. Thank you so much. I am a big fan of Winston Churchill and I love that quote. It's the waiting and the dashed hopes in this profession that are the worst. And it's hard not to separate who you are from what you create. They're so intricately woven. It's a wonder any of us do this at all. Thank you and you're so right. It's the waiting and the dashed hopes that are the worst in our profession. Yet, we love what we're doing. They say waiting is the hardest part. It's really hard when waiting for that yes. But all it takes is that one. Here's hoping you get it sooner than later. Thank you and I can definitely affirm that waiting is the hardest part. Those acceptances are coming! Keep at it. I love the quotes you posted here. Failing toward success is a good way to put it. Thank you, my dear. I'm keeping at it and taking you at your word. Those acceptances are on the way. Keep working your work Pat. That's all you can do sometimes. We love what we do so even though we are not submitting, and times can be frustrating trying to get to that point, at least we have a passion and a gift and love what we do to help get us through the dry times. Thank you, Stephen. You're right sometimes all we can do is keep writing. Great quotes! I need to remind myself to accept failure, because I think a fear of failure is part of what has held me back for so long. I am also still trying to recover from the A to Z through Bible reading. Thank you. I believe the fear of failure holds a lot of us back. Not having had anything accepted isn't a failure - it's just that you've not yet achieved your first success. Keep on writing, making everything you create as good as you can possibly get it and sending it out to the places you feel it fits best - and keep on hoping. Thank you for your encouraging words. When I have my first acceptance, I think the entire internet will hear my primal scream. You have an excellent outlook. Don't lose it. Thank you and I will keep moving forward. A to Z is tough! I don't even try to do it, it's too much for me. Perseverance is key, you're on the right track! 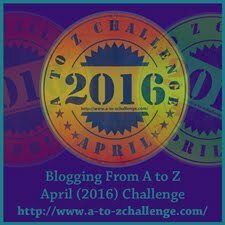 Thank you for your encouragement and yes A to Z is tough, but I have fallen in love with it. I agree with CleeMcKenzie. Our writing is such a part of us that it is personal when we are rejected, even if the person rejecting us doesn't feel that way. And so, we must be even stronger to take rejection and still move forward. Started responding and pushed the wrong button and had to delete and start over again. Thank you for stopping by. You've made a good point. Rejection strengthens our muscles and make us stronger. 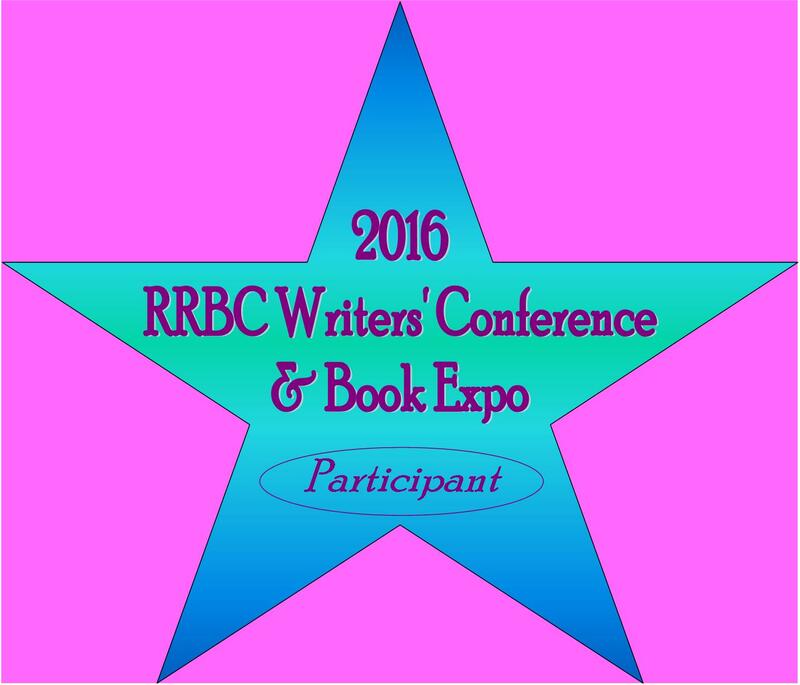 Rejections... people who don't write don't understand how hard it is. But when you get that first acceptance, my goodness, Pat, you'll be jumping around and screaming in delight. 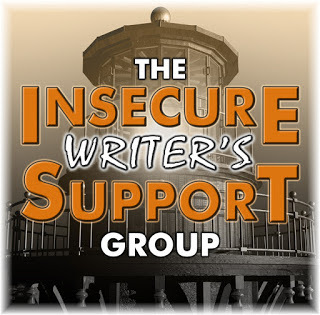 I don't have to tell you (but I will anyway) you're in a great support group. Hang in there and keep submitting. Isaac Asimov said: You must keep sending work out: you must never let a manuscript do nothing but eat its heart off in a drawer. You send that work out again and again, while you're working on another one. If you have talent, you will receive some measure of success - but only if you persist. Thank you. I am looking forward to the day when I can jump around and do a happy dance as I let out my primal scream. I agree with Bish about "hanging in there" no matter how frustrating it may be. Have you ever been in an anthology? The IWSG led me to two anthologies which helped me get my feet wet. It's a wonderful way to start out. Good luck Pat! Thank you and I have put anthologies on my list of possibilities. I'm afraid of failure so that has hindered me much in the past. I need to work past that. Especially with the info you have presented. No one is going to be accepted on the first try. I need to work on getting my stuff out there. Thanks for the encouragement. Thank you and you're right. No one is accepted on the first try or very seldom is someone accepted on the first try. Not sure why people continue to write if it is a chore, an agony, a lonely pursuit. Perhaps I am one of the lucky ones that to write brings me joy, a feeling of creativity and accomplishment. Embrace the challenge, enjoy the process, write on! Thank you. I do love the challenge and I am learning to embrace it. Good attitude! The more you fail, the more likely you are to succeed. Keep at it, Pat. Thank you and I will keep at it because I love writing. Moving forward is important despite rejection. The A-Z zonked me out for a while too. Thank you. The A to Z knocked me out, but I am so glad I was a part of it. I find that reading helps me relieve stress and revitalize my desire to write. After that, I find that writing helps me cope with whatever it was I was stressing about. I think it's a healthy cycle. The only problem I have is that at some point publication, marketing, and everything else none creative needs to be dealt with. I like your quotes and stats. Perhaps I should start looking for positive quotes and not waiting until I'm too down to seek scripture. Thanks for sharing and thanks for the encouragement. I always look forward to your words of wisdom. Thank you so much, Toi. I have had a challenging May and June. As everyone said, rejections are part of a writer's life. We all get them. Don't look at them as failures. They are steps you take towards success. And each step brings you closer to your goals. The thing to remember is to have fun in the process. 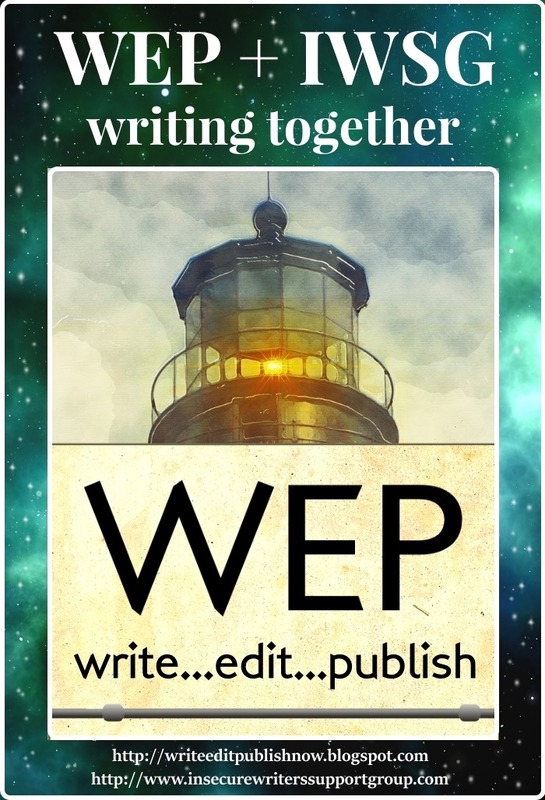 Don't write to get published. Write because you can't stop doing it, because the stories or the poems burst out of you. That's why I write. My stories want to be told, published or not. You might want to self-publish, not for sale but for free on wattpad or some similar site, and see what the reaction is. I put one of my novellas there, and it already has over 2,300 readers and a couple hundreds Likes. A validation of sorts, don't you think. Thank you and fun is what I am learning to experience in this process. I am even learning to laugh. Best wishes on much success! This reminds me of a story recently heard about a James Brown impersonator who signed his first record deal at the age of 65. Amazing! You can do this, my dear. You have the talent and just need to find the right publisher. Thank you so much for this reminder of the James Brown impersonator. It made me smile. I'm only reaching some semblance of normality now. 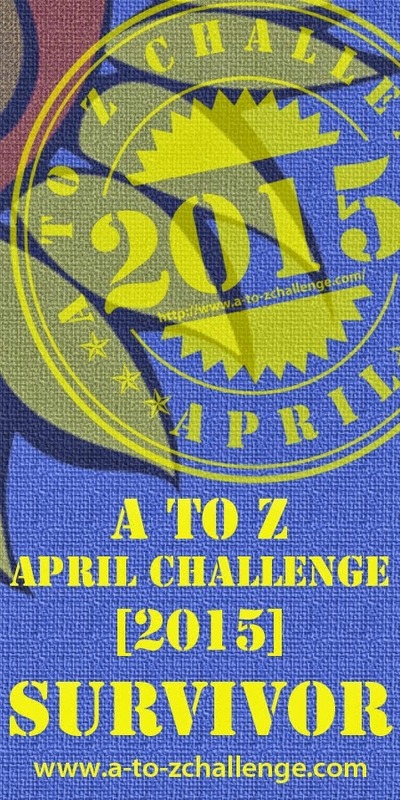 The A to Z is a gruelling challenge and recovery takes a while. I'm also reading a lot. Reading is an activity that I don't ever struggle with. Wish I could say the same about writing. Thank you, Michelle. I am moving and writing and looking forward. Thank you. I love this quote. Hi Pat, you have shared a beautiful message. The waiting is killing and the rejection letters seem endless. Remember, all it takes is one acceptance letter and you will be on your way to publication. Thank you so much. I so look forward to my first acceptance letter. I'll frame it. Btw..thanks for the follow, I would like to follow you back. Thank you, Rachna. I look forward to your posts and look forward to you following me. I have several blogs on the internet. Let me know if you have any problems finding me. 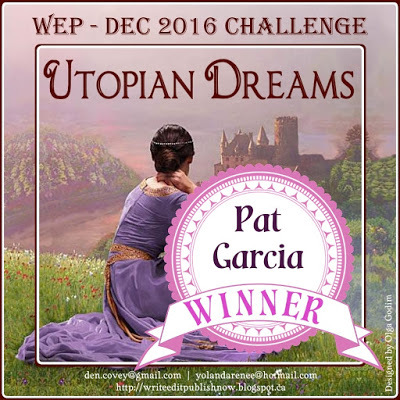 I write under Pat Garcia and can be found under that name on twitter and facebook and google plus. I also sing and you will find my singer fan page also on the internet.